Shortcuts Right Now and Tell us your Experience. 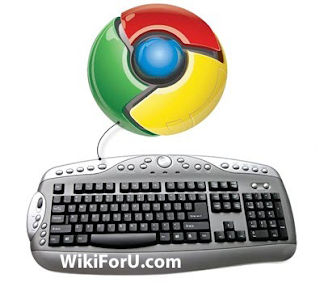 If you are a Firefox user then you can also check Keyboard Shortcuts For Mozilla Firefox. 9. Ctrl + Any No. of Tab To goto the Required Tab No. 10. Ctrl + Tab To goto The Next Tab. 11. Ctrl + Down Arrow To goto The Next Tab. 12. Ctrl + Shift + Tab To goto The Previous Tab.